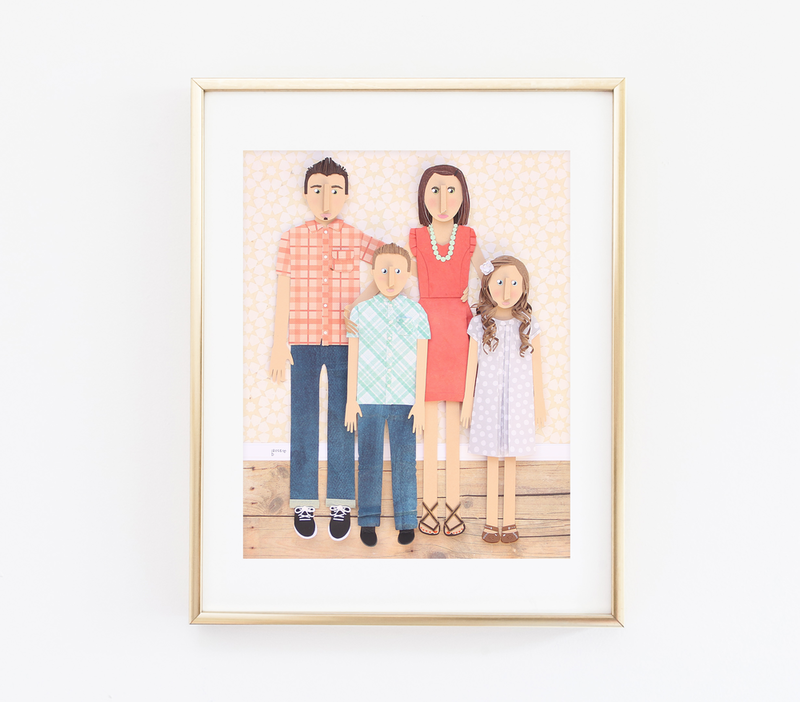 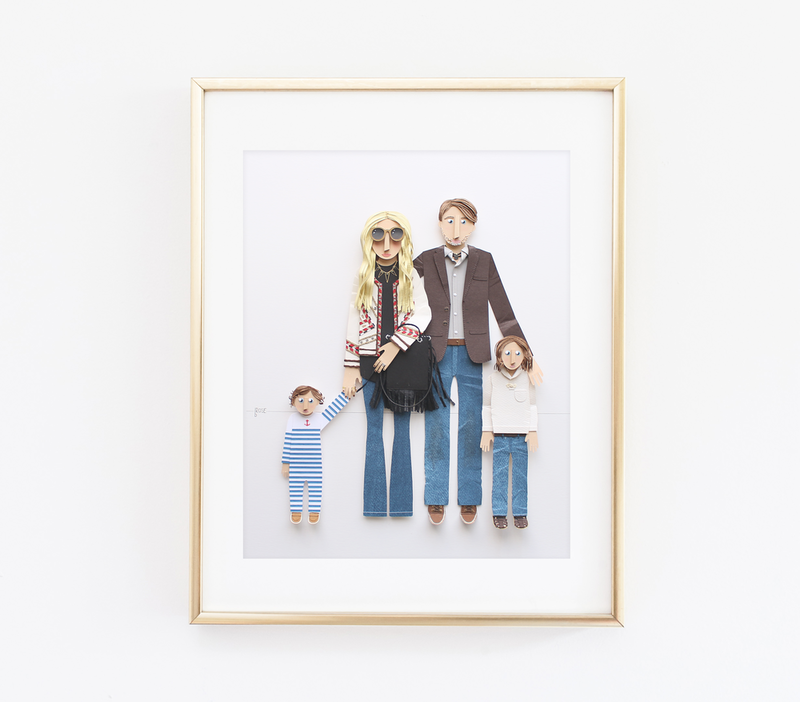 Turn your family portrait into a work of art. 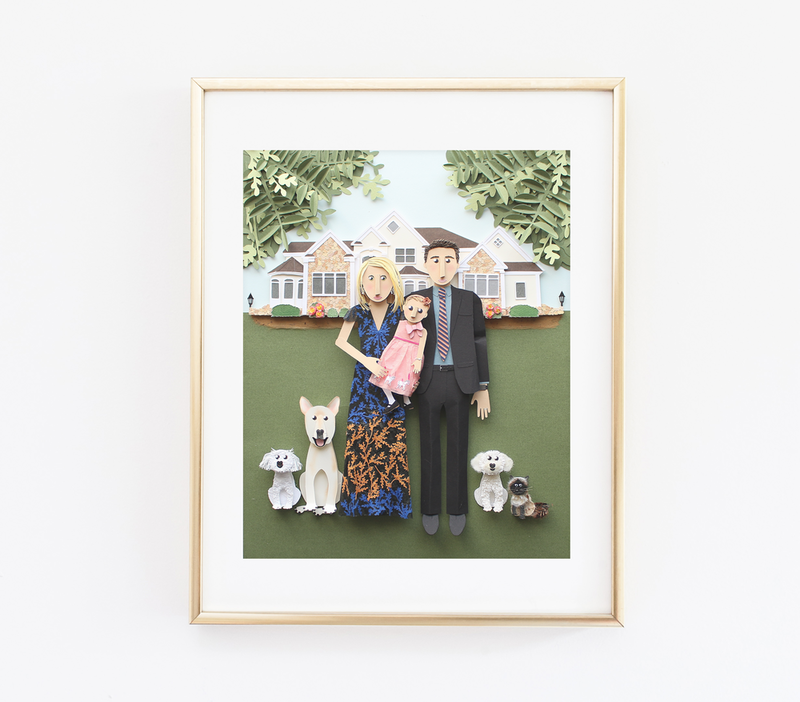 Ready to create a custom portrait of your very own? 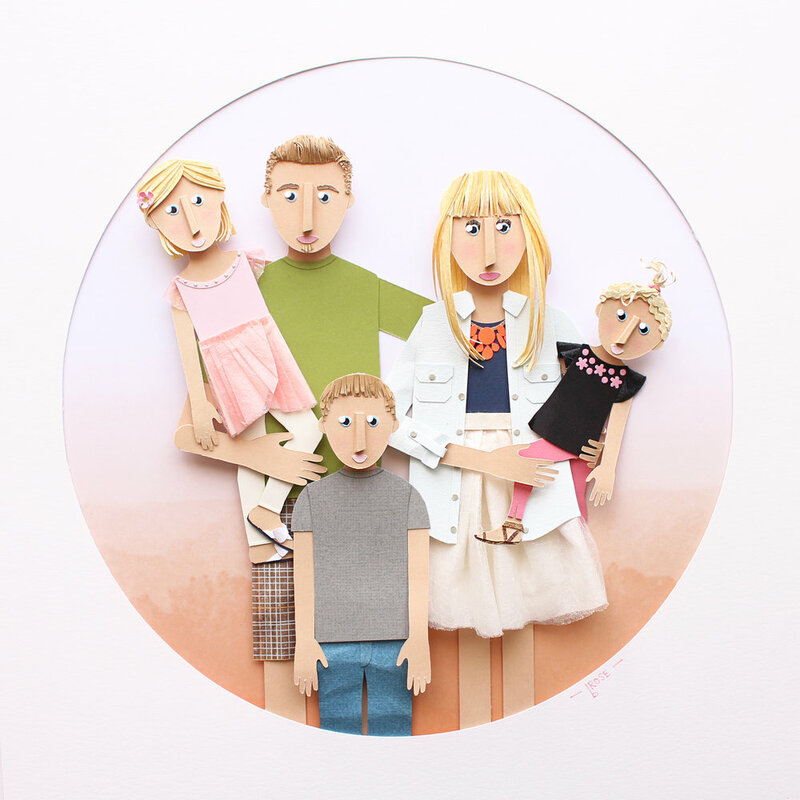 Fine art portraits that are individually tailored to perfectly portray you. 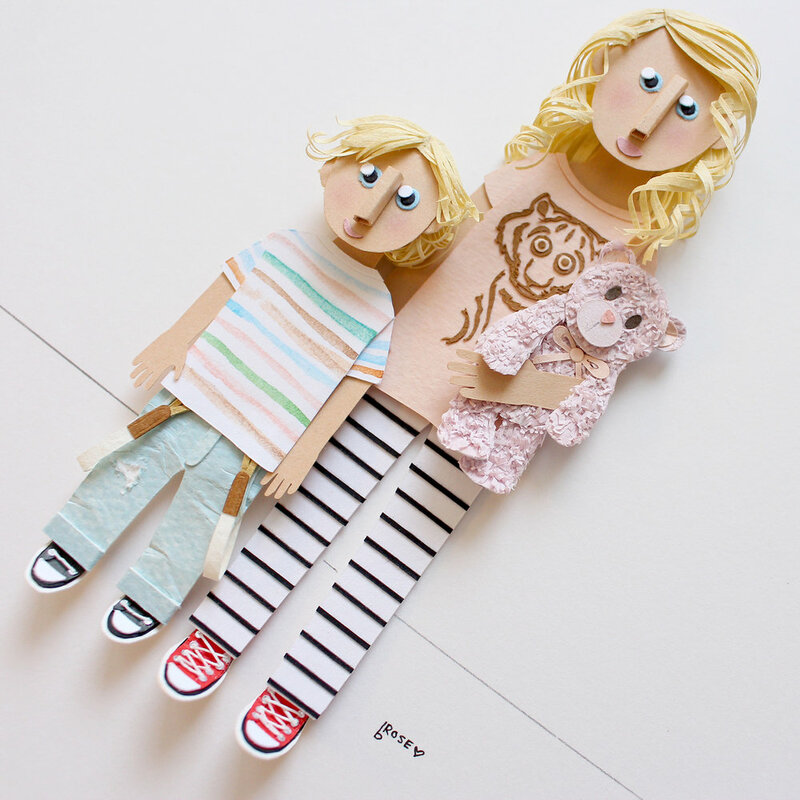 Custom-made to your specifications based on photos you provide. 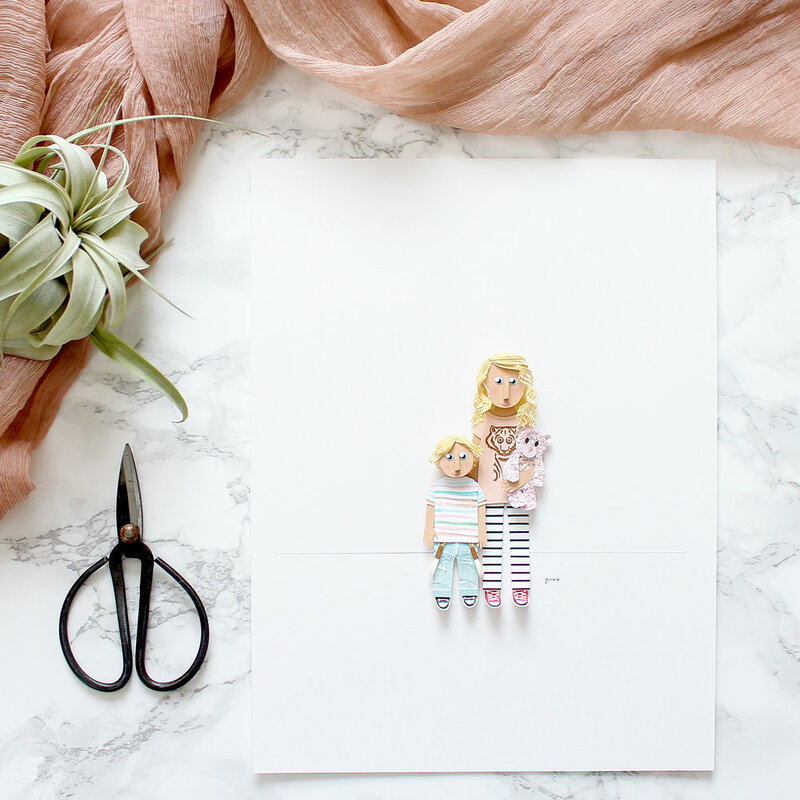 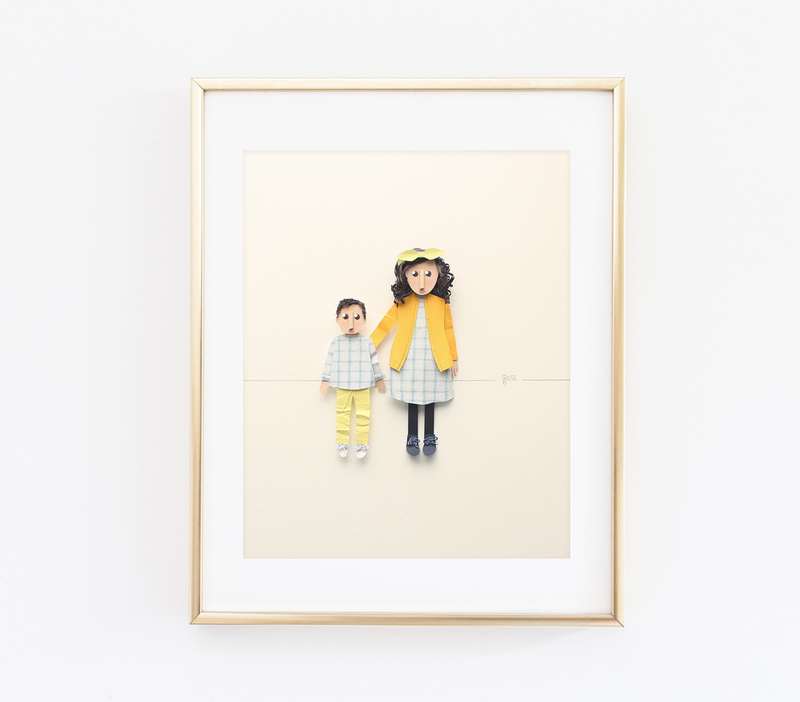 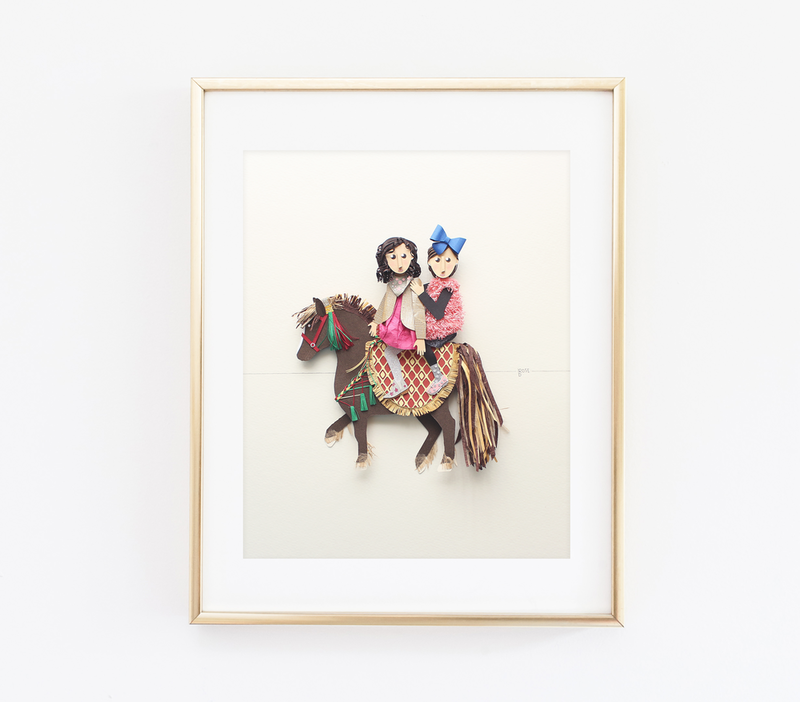 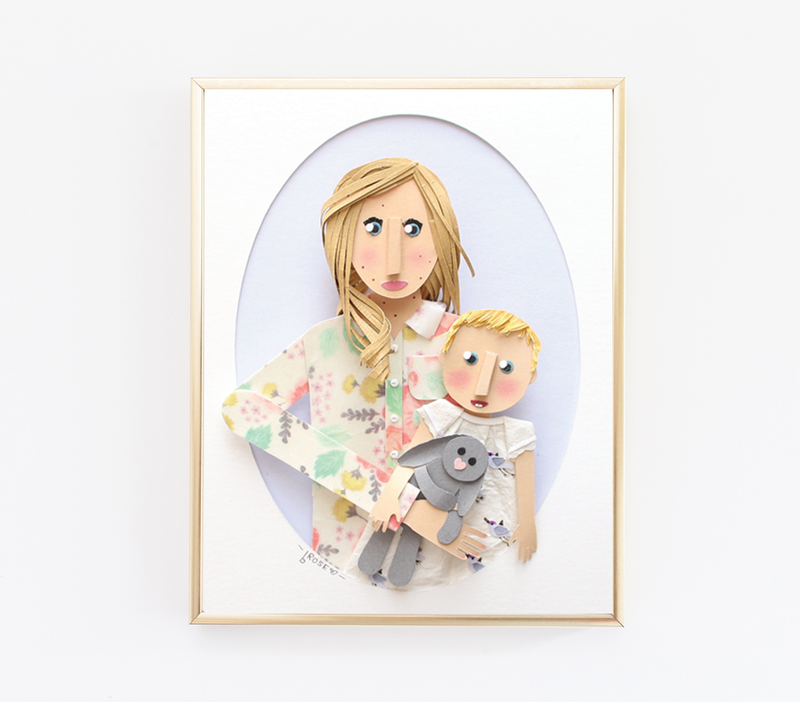 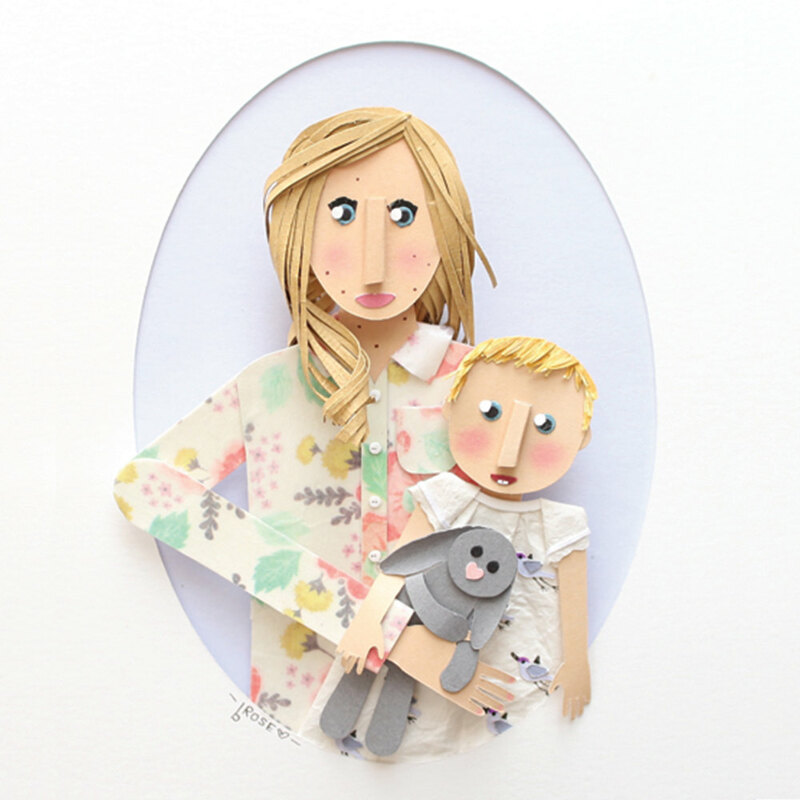 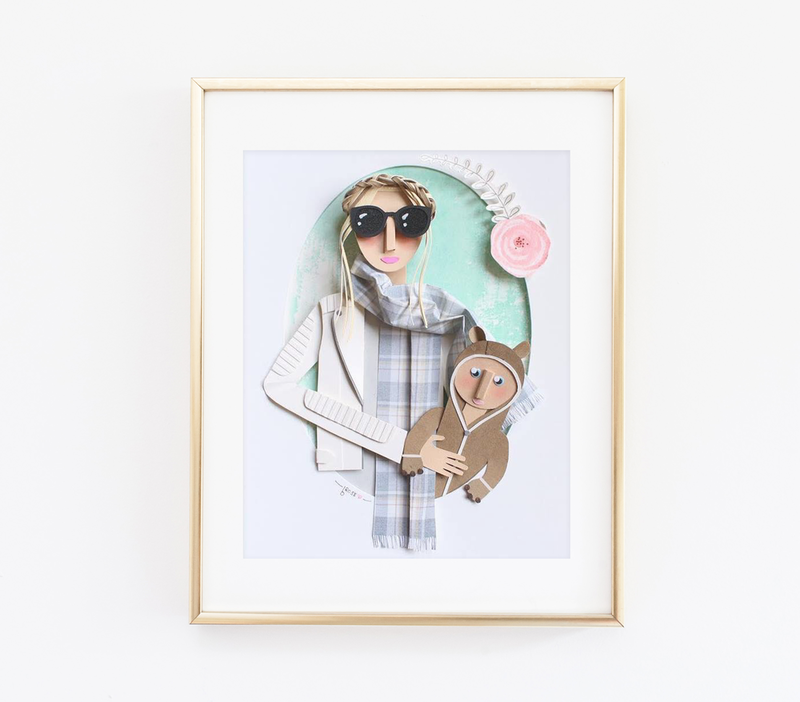 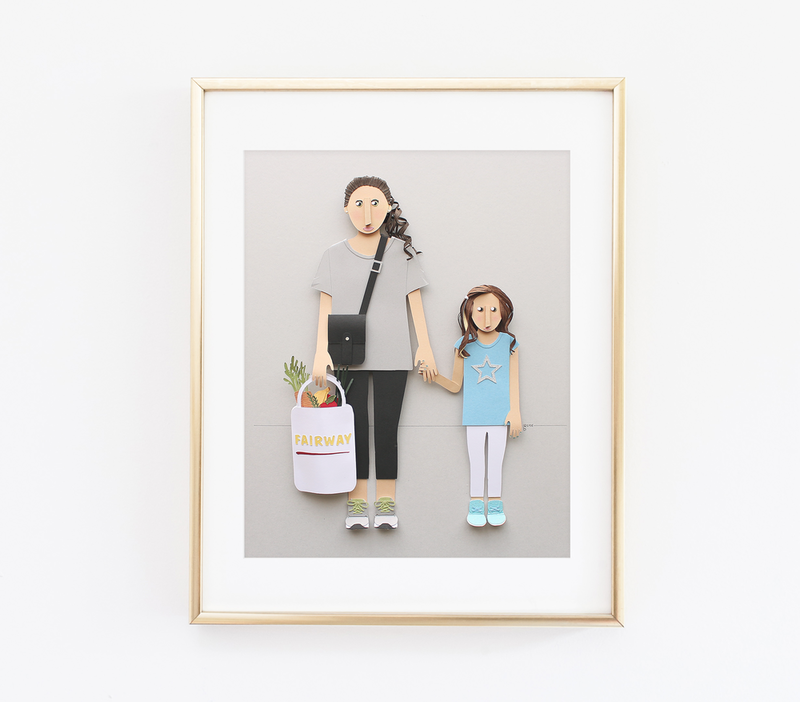 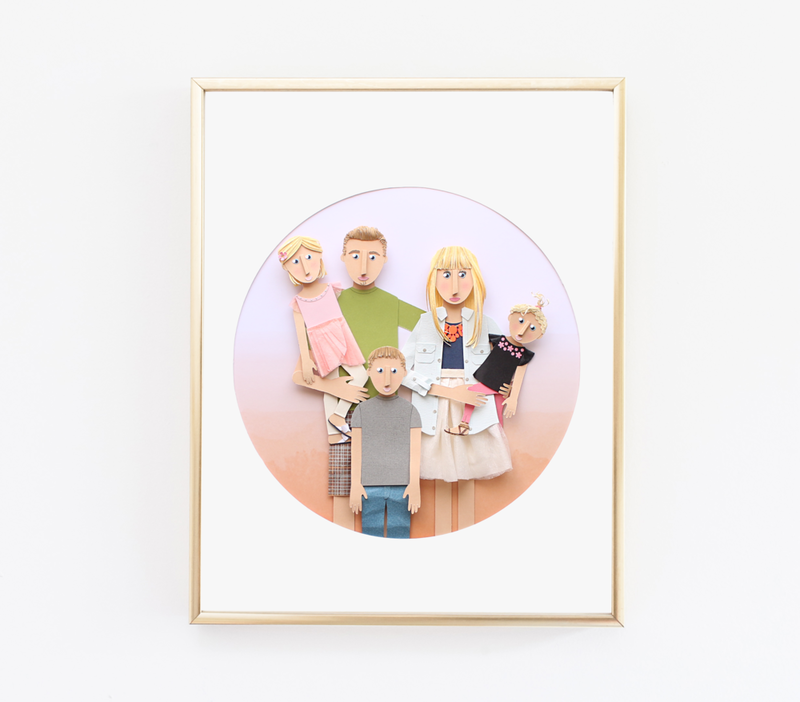 These dimensional paper portraits are truly a keepsake you'll treasure for a lifetime. 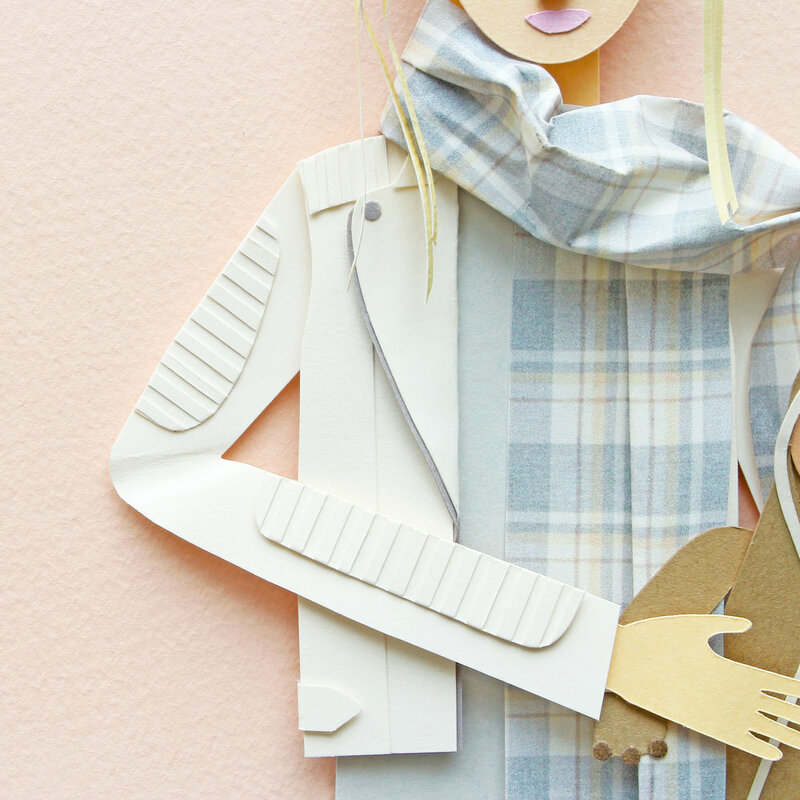 Each one handcrafted using the finest materials and sourced specialty papers.